This wry, melancholic comedy from Aki Kaurismäki, a response to the ongoing global refugee crisis, follows two people searching for a place to call home. Khaled (Sherwan Haji), a displaced Syrian, lands in Helsinki as a stowaway; meanwhile, middle-aged Finnish salesman Wikström (Sakari Kuosmanen) leaves his wife and his job and buys a conspicuously unprofitable seafood restaurant. Khaled is denied asylum but decides not to return to Aleppo—and the paths of the two men cross fortuitously. 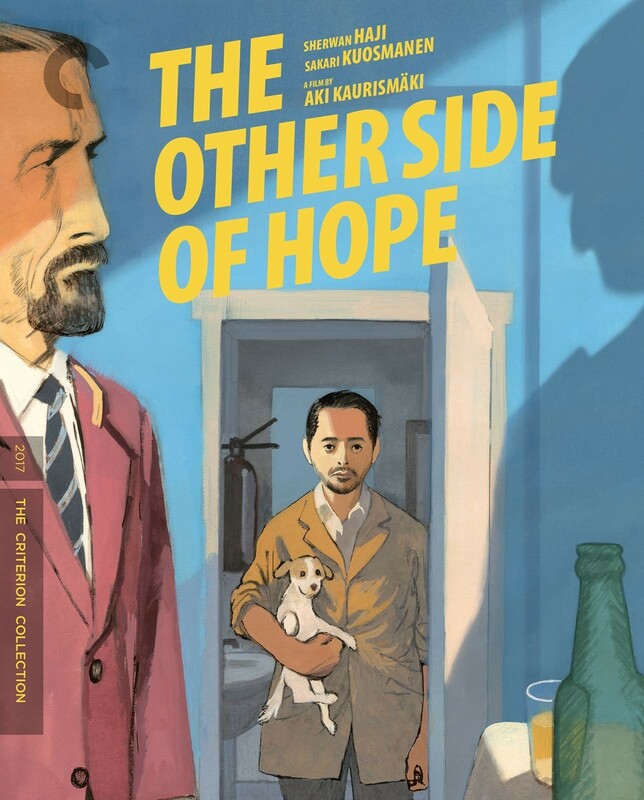 As deadpan as the best of the director’s work, and with a deep well of empathy for its down-but-not-out characters (many of them played by members of Kaurismäki’s loyal stock company), The Other Side of Hope is a bittersweet tale of human kindness in the face of official indifference.